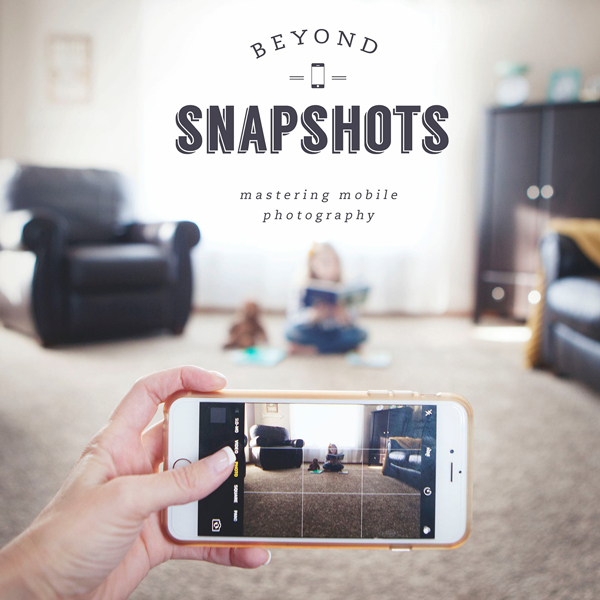 After having my first child, I began dabbling in photography and quickly discovered the joy of capturing our daughter’s milestones and making magic out of everyday moments. At the same time, in between afternoon naps and midnight feedings, I longed for a way to connect with others outside of my own home, my own small life. 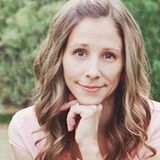 I started a blog, Simple As That, as a way of building friendships with other mothers who also wanted to capture their children’s lives in an authentic and beautiful way. We shared images and bounced ideas back and forth—and of course gushed over how darling our little ones were. Fast forward more than ten years, and Simple As That has grown a lot from its humble beginnings. At the essence of what I share here is a desire to live simpler, from how we fill our calendars to how we feed our families to how we capture our lives. Even as thousands of women have visited each month for photo tips and inspiration, I’ve never forgotten where I started: as a new mom with a desire to build connections and take meaningful photos of my young family. 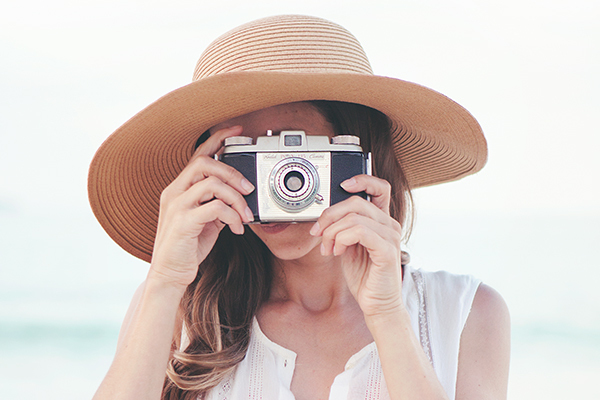 If you’ve ever considered starting a photography blog—whether to connect with other women, to motivate you to hone your skills, or to launch a professional business—I think the 5 steps I’m sharing today will give you a solid foundation for building a beautiful photography site. Read on for more details about each step! 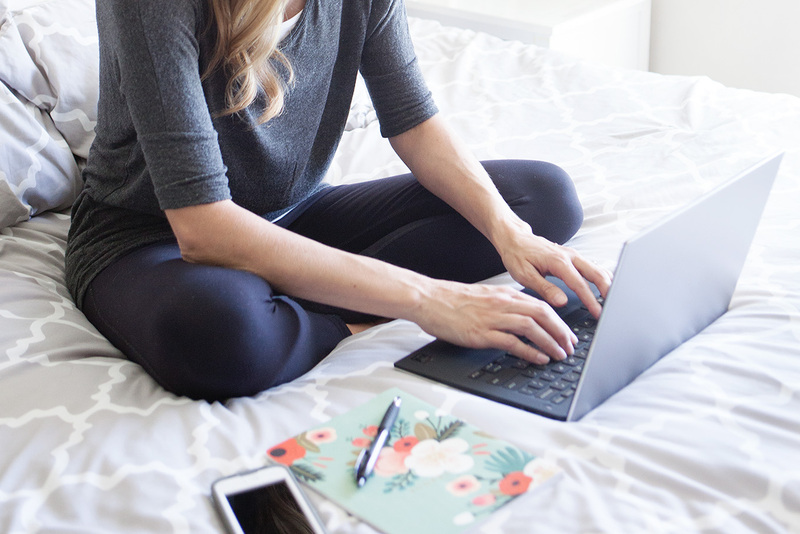 Knowing why you started a blog in the first place and what you hope to get out of it is key to staying grounded and finding joy and satisfaction throughout the journey. There are many free blog hosting platforms out there (ie. blogger, tumblr, etc. ), but what I recommend is a self-hosted platform that allows you to run a blog on your own domain. The most popular self-hosted blogging platform is Wordpress.org. This is what I use. First things first, when it comes to establishing your online photography space, you’ll need to decide on a domain name. A domain name is just a fancy phrase for the website address people will use to get to your site, aka your site URL. Choosing your domain name requires some thought and consideration—it will be your identity on the world wide web, after all. Keep it short and easy to type. You want people to be able to easily find your site. Make it memorable. There are millions of registered domain names out there, so having a domain that’s catchy and makes an impression is important. Be yourself. Infuse some of your personality into your domain name. Make it yours. Research it. Make sure your name isn’t being used by another company or individual. Once you’ve selected a domain name, it’s time to act fast. Those domain names can sell quickly. There are several options when it comes to registering your domain name, but one I recommend is Bluehost, because they offer affordable prices, and you can register your domain name with them as well as host your site through them. (This make is hassle-free to manage and maintain both.) We’ll talk about what a “host” is in just a minute. After choosing a domain name, selecting reliable hosting services will be one of the most important decisions you make. Web hosting is comparable to renting physical business space. The hosting service provides a place for your files to reside online. There are two hosting services that I highly recommend. Bluehost is one of the small handful of hosting companies that WordPress recommends, and at a cost of just $3.49/ per month, it’s nearly impossible to beat their level of hosting, customer support, and uptime reliability for the same inexpensive price. Orange Geek is an all-inclusive hosting company whose mission is to ensure that your hosting experience is simple and carefree by managing every technical aspect of your blog. Whether you’re just starting out or receiving millions of page views, Orange Geek has a solution to fit your needs. Use promo code simpleasthat to recieve a 10% discount on the initial term. Now that you officially own your domain name and you have WordPress installed, it’s time to start building your online photography home. Much like building a home, you’ll need a plan, a blueprint. When it comes to web design, this is called a theme or template. Using a theme is an easy way to make your blog look professional and unique, but with all the options available out there, it can be overwhelming to choose one. Design. Visitors to your blog will first notice the overall appearance of the site, before even taking a look at the content. Choose a design that is visually appealing. Keep it simple. Choose usability over fancy design elements. It shouldn’t be complicated for readers to get around your site. 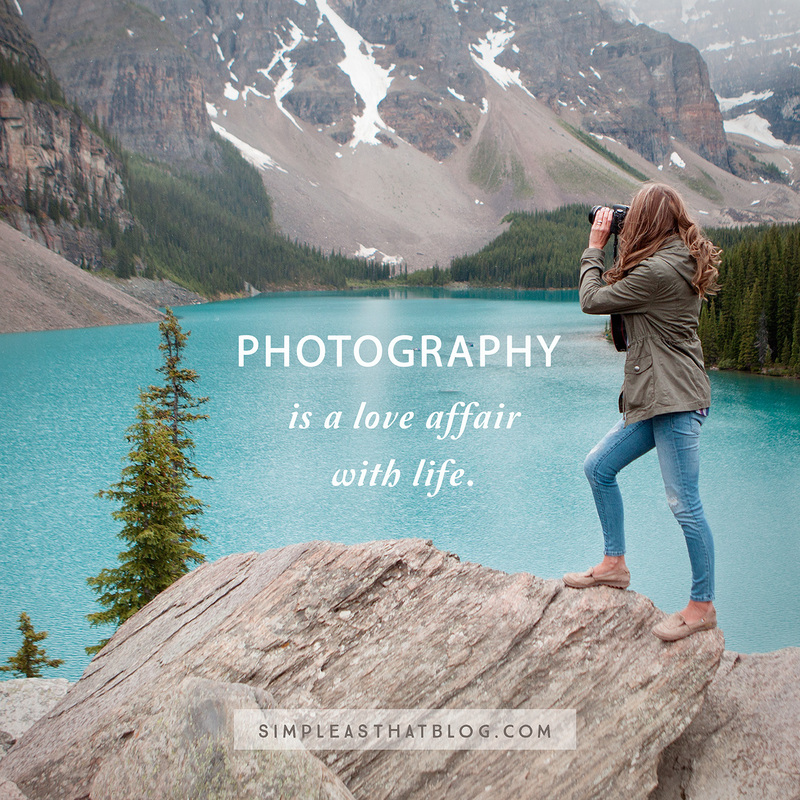 Since this is a photography blog, you really want your photos to shine. Choose a theme that will showcase your images beautifully. Once you’ve established your website, it’s time to tell people all about it and invite others to come enjoy your photos! You’ve poured time and money into establishing your blog and you want to make your investment worth the effort by making sure people see your work and visit your site. The best way to get the word out about your new blog is through social media. Using Instagram, Facebook, Pinterest and Twitter to get the word out is key to growing a following. If you’d like to separate your personal accounts from your blog accounts I recommend starting social media accounts under your site name. Choose your username and get those set up as soon as you can. Consistency. It’s important to establish some sort of routine when it comes to social sharing and posting on your blog. It’s also important to post in your voice or “style.” A consistent look or feel to your images helps people recognize your work as it comes up in their feeds. Hashtags. Hashtags on Instagram and Twitter are an important tool for getting your work noticed. Using hashtags is an easy way to get more eyes on your post, as it makes it easier for people who don’t follow you to find your content. Useful, Shareable Content. 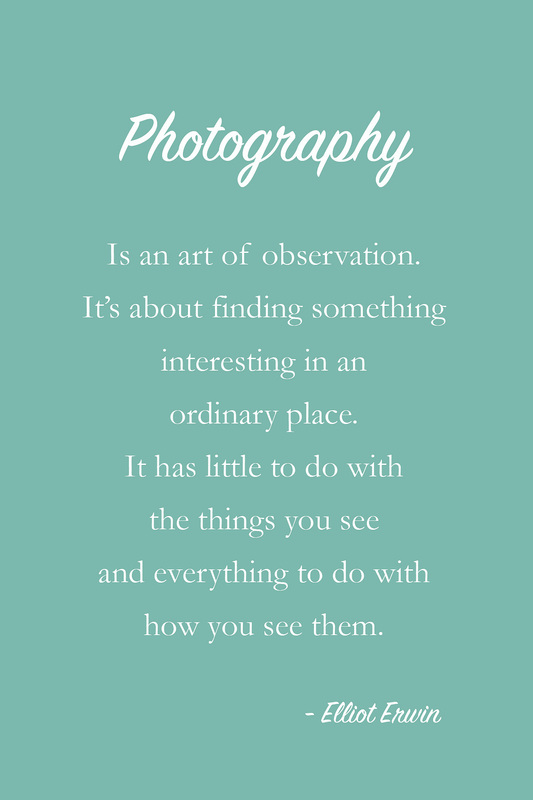 There are a lot of photography blogs out there. You need to make sure your content stands out and is shareable. 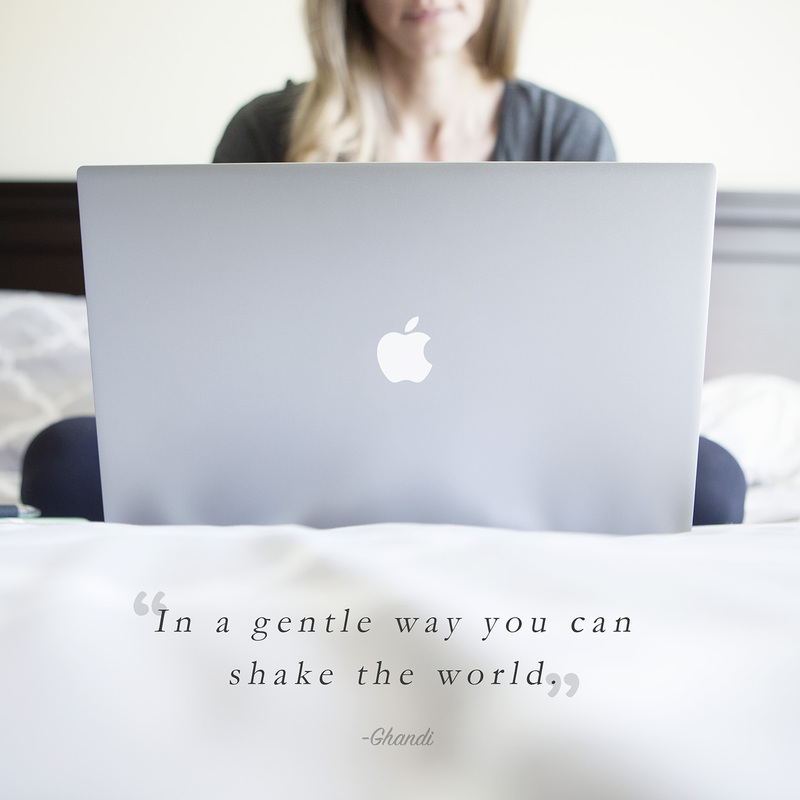 Sharing quotes to accompany your images. Sharing images that your readers respond to and enjoy. Find out what your community likes and share more. When is comes to social sharing, a couple of tools have made things much easier for me. Tailwind. A large percentage of my site traffic comes from Pinterest, so I’m very deliberate about maintaining my Pinterest profile. I use Tailwind to schedule pins and keep my blog content cycling seasonally. I’ve tried several Pinterest schedulers and have settled on Tailwind because of the different options available and because it’s easy to use. I feel like using Tailwind has really upped my Pinterest game, and I can’t say enough good things about it! Hootsuite. I also use Hootsuite as a scheduling tool. 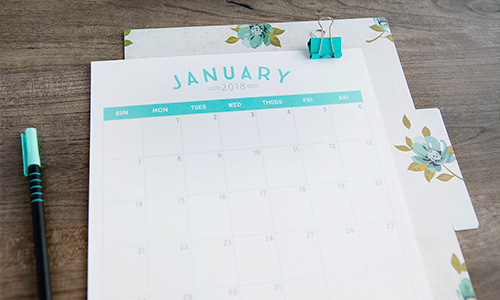 You can use it to schedule posts on Twitter, Facebook and even Instagram. Facebook Scheduler. On my site Facebook page I use the built-in scheduler Facebook provides. It’s a great tool and allows me to schedule a lot of posts ahead of time and step away from social media when I need to knowing fresh content is still going up on my page. So you’ve set up your blog, and you’re sharing your work on social media. Now what? The benefits of building a supportive online community are innumerable. With effort you can build a supportive and caring community focused around your photography niche. Interact and engage with your audience. When people comment on or like your posts make sure you respond and take the next step to follow them and interact on their account. Keep in mind that there’s a real person behind each profile photo online and these people appreciate your acknowledgment and any helpful information you can provide for them. 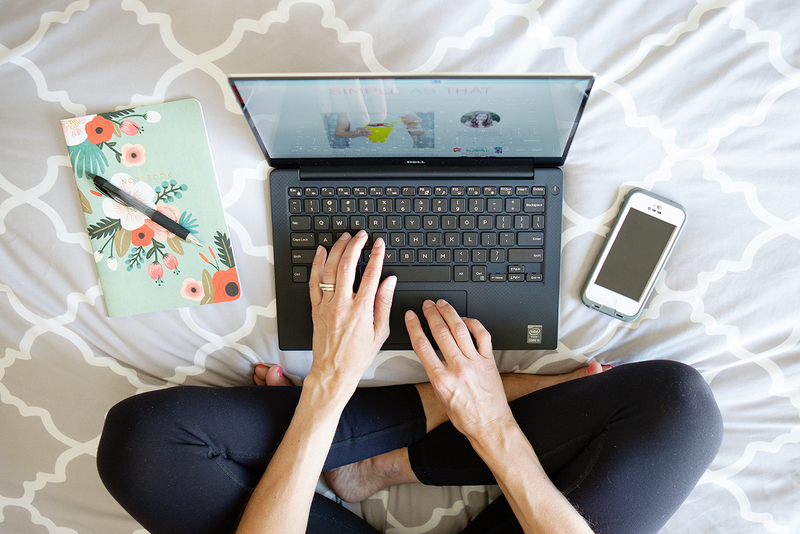 Join conversations online with other photographers in your blogging niche. Don’t just focus on getting people to follow you; also focus on following people yourself. Provide support to other bloggers by sharing their content and commenting and interacting with their social media posts. Networking with other bloggers can forge valuable online relationships. There is so much to be learned from each other. Be relatable. Be real and share snippets of your life with your audience as is appropriate. Ask questions. Initiate conversations. Use a social media scheduler. Tailwind is a tool I started using last year mainly for Pinterest Scheduling and I’ve been so impressed with the services they offer and the resulting growth I’ve experienced in my Pinterest following. When they introduced their tool for Instagram it only made sense for me to give it a try based on the positive results I’d seen with Pinterest. Read more about the benefits of scheduling your Instagram posts. I hope you benefited from these early steps to starting a photography blog, and even more, I hope the online space you create becomes as fulfilling for you as Simple As That has been for me over the years. As always, thank you for being here! Thank you! I found some great tips here, I have a blog, called “Friday Frida” and it is a way for me to sort of reach out to the world in an artistic way, mostly photos or photos of other artistic pursuits. I have Aspergers so I don’t work and I tend to isolate myself. My blog is a great way for me to widen my isolated world. Im having trouble getting traffic though, but I’m going to try your suggestions. 🙂 May I ask which theme you are using? Great article! Thank you for sharing tips on blogging. I have a question: If I have paid for a Premium account on WordPress do I still need a hosting service? Thanks for sharing all your great tips, info and experiences. Wishing you all the best with your new website Mark! PS. I love Australia! Can’t wait to come visit again one day.